Manohar Infrastructure and Construction Pvt ltd :- Layout Approved by GMADA. CLU ( Change of Land Use ) and LOI (Letter of Intent ) Granted by GMADA. status has been updated on PUDA Site. We are pleased to update about project Palm Spring and Palm Garden in GMADA area, Mullanpur, New Chandigarh Extension, Mohali. (Village Mullanpur Garibdas, Mastgarh and Dhanauran, SAS Nagar). CLU & Layout Plan Approved by GMADA. Multitech Towers: One of India's finest and best conceptualized Group Housing of Five Lacs Sq.Ft.which consists of 200 apartments at Mohali, Punjab. This project is conceived and designed by world renowed architect Hafeez Contractor. 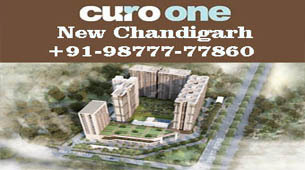 The Crown:is upcoming signature project from Manohar Singh & Co. Mohali. It has the blue print of Multitech I. The flats of The Crown acquire the same size, furnishings along with the same ambiance. 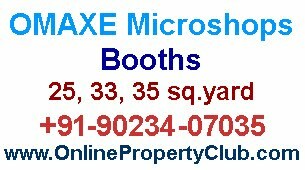 All suited location is an advantageous feature of these towers.The Crown is located in Sector 90 Mohali just 300 yards away from Multitech I. The community will have 150 apartments with the charm of amazing views. Indeed, these towers will signify both luxury and comfort simultaneously. This project is conceived and designed by world renowed architect Hafeez Contractor. Venetian Spaces: An integrated Township a Community Development Project as an integrated Township, focused on entertainment and premium lifestyle at Mohali, Punjab. 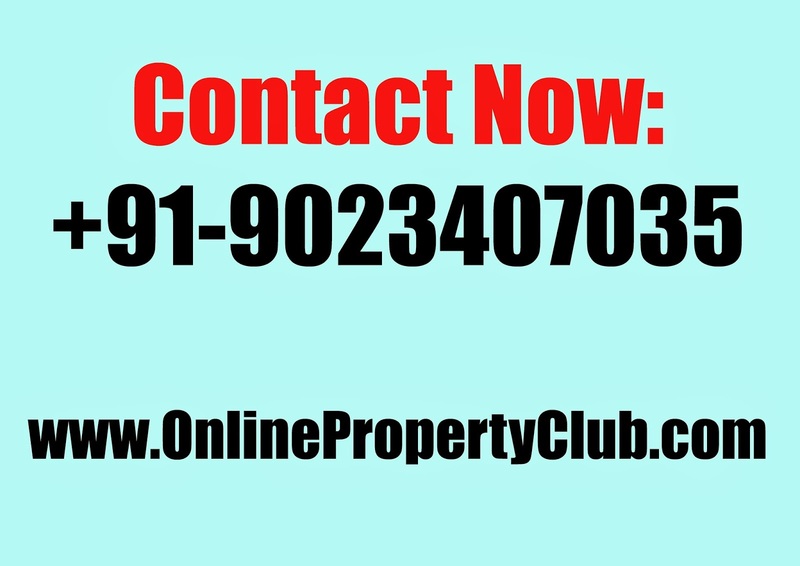 It is a showcase project of Manohar Singh and Co., a step ahead from previously established milestone, Multitech towers (sector 91).The Company has now introduced a sprawling community in sector 112 Mohali. 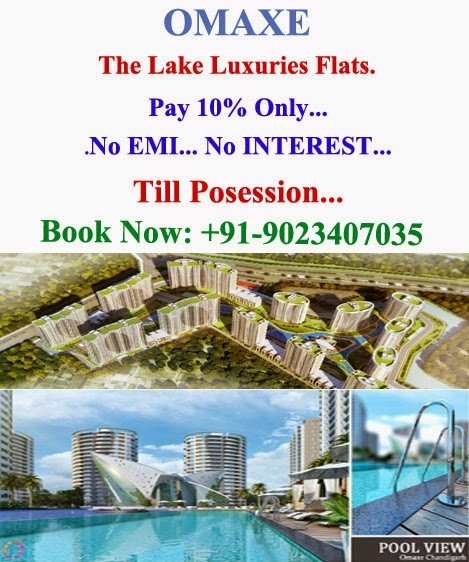 Venetian Spaces are located in peaceful vicinity and give access to world class facilities of Chandigarh and Mohali.Palm Spaces– Integrated township at Mullanpur and near to chandigarh. Mohali is one of the major and important cities of Punjab since the ancient times and is believed to have emerged out of sea with its earliest mention being in the reign of Kanishka. Mannat Floors:Each apartment is a towering style statement. Inspired by European architecture, the enunciation is on cutting edge, flowing design, layout and workmanship. Modern-day design and layout cues abound indoors, and the outdoor space has a feature exclusive to Mannat Floors - lush abundant greens. 5mins Drive from proposed golf course, 7mins Drive from Mohali ISBT and 5mins Drive from Fortis Hospital. Mr. Manohar Singh is the man Chief Executive Officer of the Company. He started the Company in 1956 which has now grown to a strong army under his able guidance. A graduate from Panjab University Mr. Manohar brings with him vast wealth of laborious experience. It is the man behind the machine which is responsible, so is the brainchild behind every venture. Multitech Towers is an ambitious project of Manohar Infrastructure and Construction Pvt. Ltd. & Multitech Estate Pvt. Ltd. 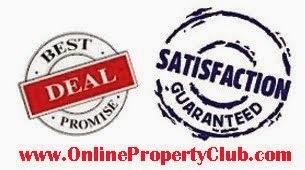 Established in 1956, the company has emerged as a leading real estate company of the Punjab. Manohar Singh & Co have been pioneer in driving the growth in the regional real estate market; remarkable construction projects, sale and purchase of significant property as well as innovative marketing and financing initiatives. MS and Co offer a broad range of apartments, houses, villas, commercial spaces with great aesthetics and luxurious living. With over 50 years’ experience in the property market and unparalleled commitment to excellence in all areas including construction, design, finish and service, Manohar Singh & Company offers a reliable and secure investment opportunity in one of the world's most lucrative property markets.